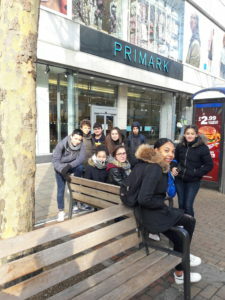 Our first stop today was very important – shopping at Primark! 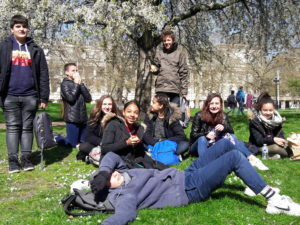 We watched the changing of the guard at Buckingham Palace. It was the most surprising show. We walked to Piccadilly Arcade and we saw some very expensive shops. 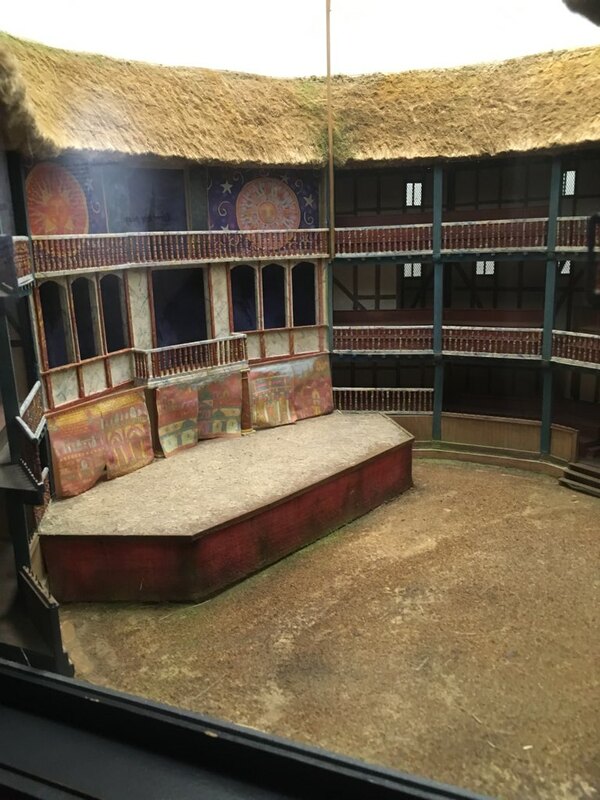 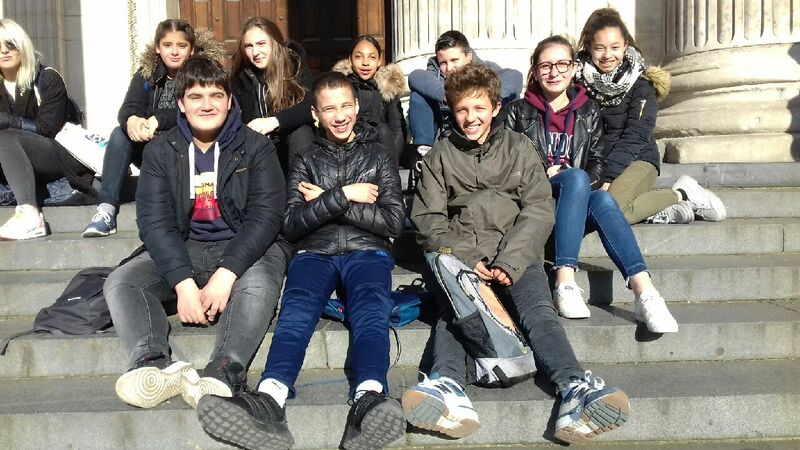 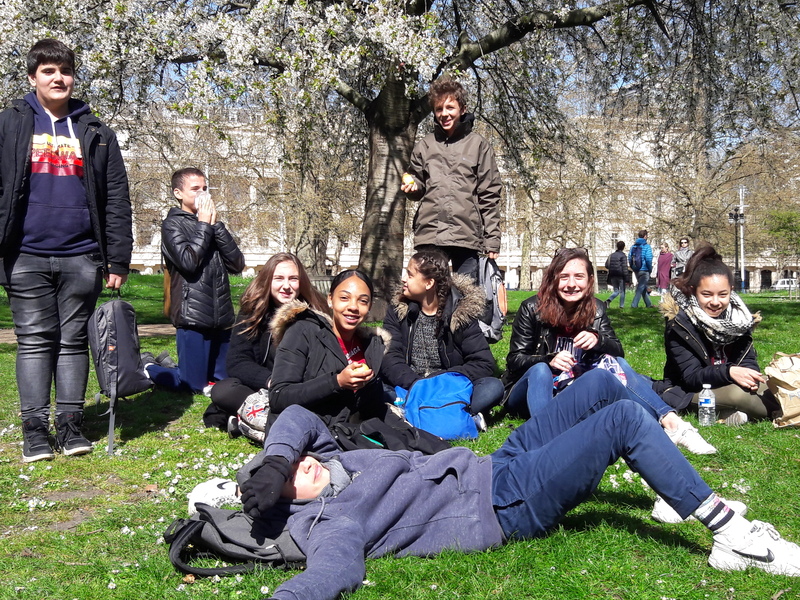 Then we ate lunch in St James’s Park and in the afternoon we visited Shakespeare’s Globe Theatre where we watched actors on stage and saw an exhibition. 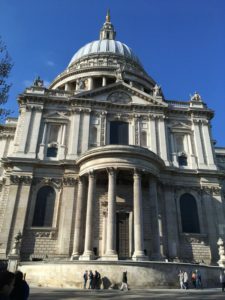 Finally we walked across the Millenium Bridge to see St Paul’s Cathedral.